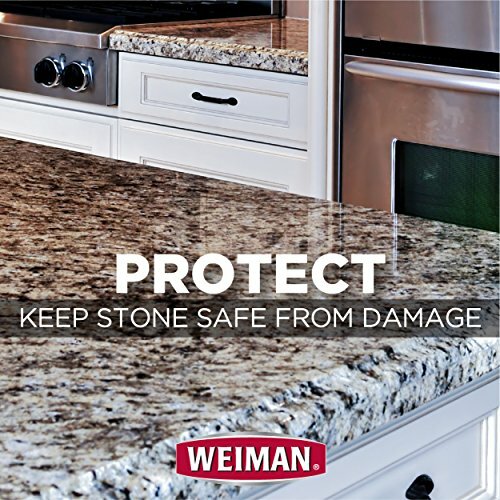 Granite and stone surface countertops add natural beauty and luster to any room; however, maintaining them requires special attention and care. 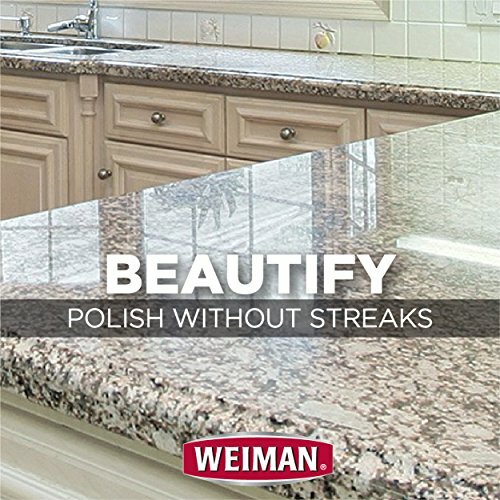 It’s important to use specially formulated products to ensure your countertop remains shiny, smooth and beautiful over time.When used regularly, Weiman Granite Cleaner and Polish cleans, brightens and shines granite, marble, stone surfaces and all countertops including Corian and Formica. 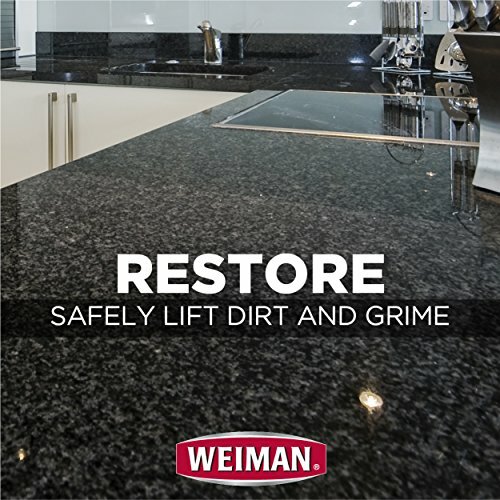 Weiman Granite Cleaner and Polish safely removes grease, grime and surface stains while visibly reducing surface scratches. 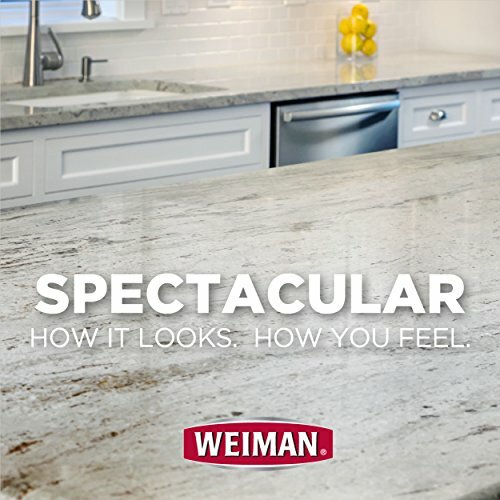 It reverses dullness, revealing natural colors and veining. 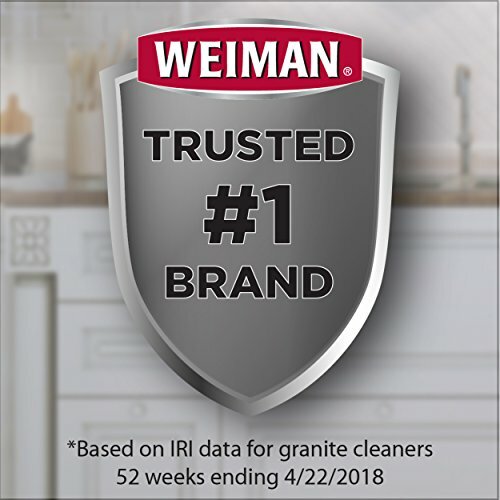 Weiman Granite Cleaner and Polish is a safe, PH neutral cleaner. It will keep your coutnertops clean and beautiful. 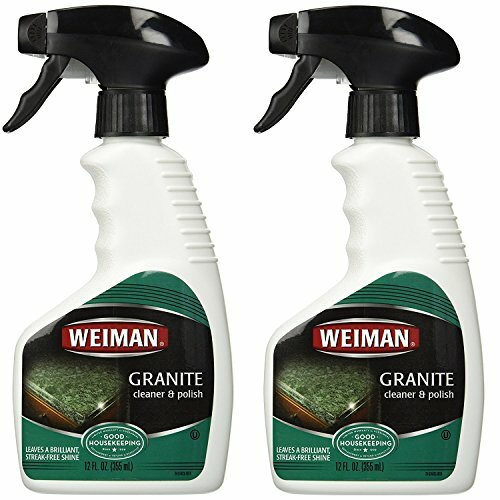 Made specifically for cleaning and polishing natural stone surfaces. 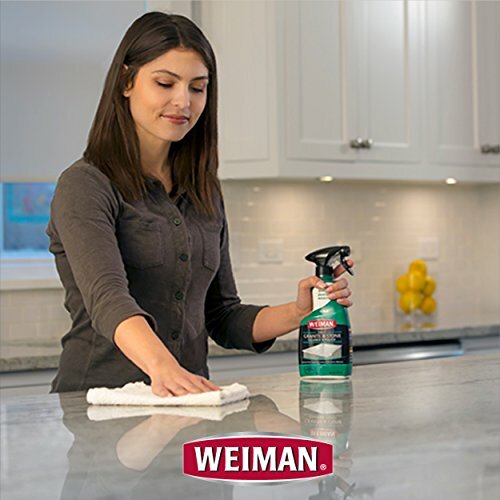 Safely removes grease, grime, water marks and stains without leaving behind streaks. 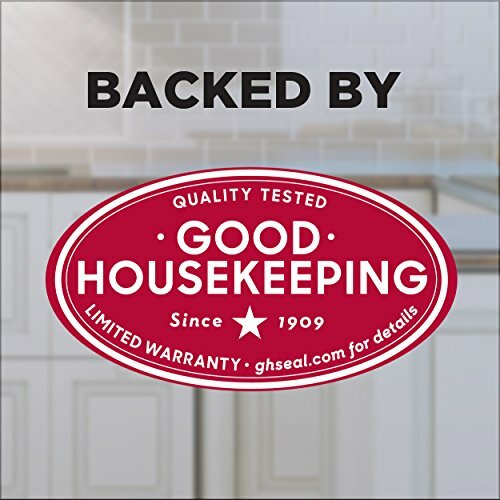 Our pH balanced formula will keep your stone’s seal from deteriorating. 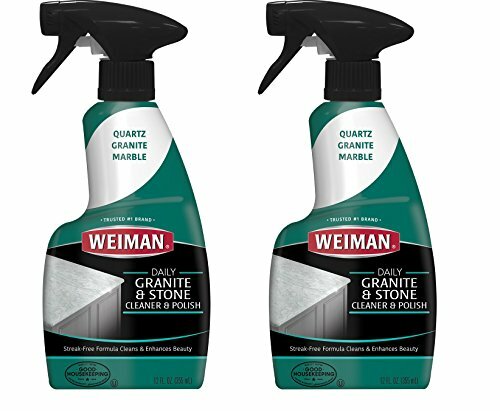 Our formula adds depth to your stone surfaces which reveals the beautiful natural veining and patterns in your stone surfaces. 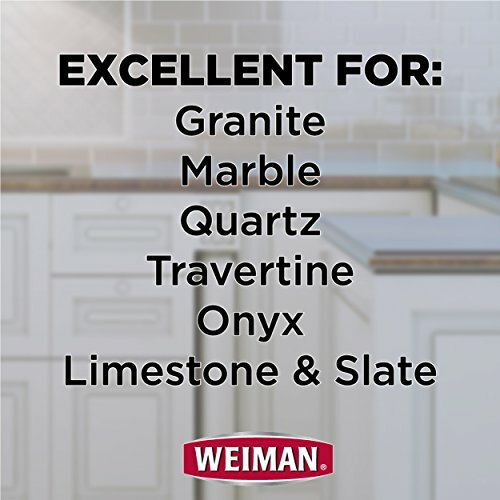 Use on Granite, Marble, Soapstone, Quartz, Quartzite, Slate, Limestone, Corian, Laminate, Tile, Concrete, Countertop and Floor.